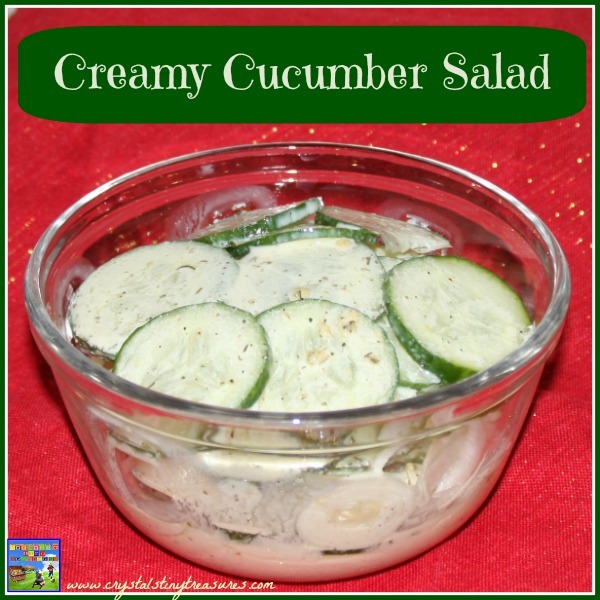 This creamy cucumber salad was a summer staple while I was growing up. Mom must have made it at least once a week, if not more, especially once her cucumbers were ready to pick in the vegetable garden. Phil has always said that he does not like cucumbers. Luckily he is open about trying new foods just once, even if he hasn’t liked them in the past. 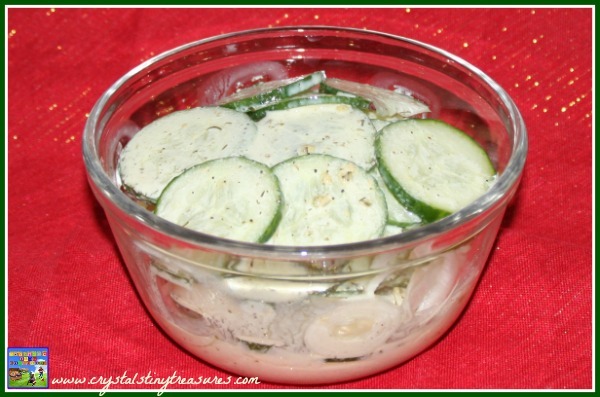 This recipe has changed his mind about cucumbers! Now he’s the one who requests this recipe, and not just in the summer. 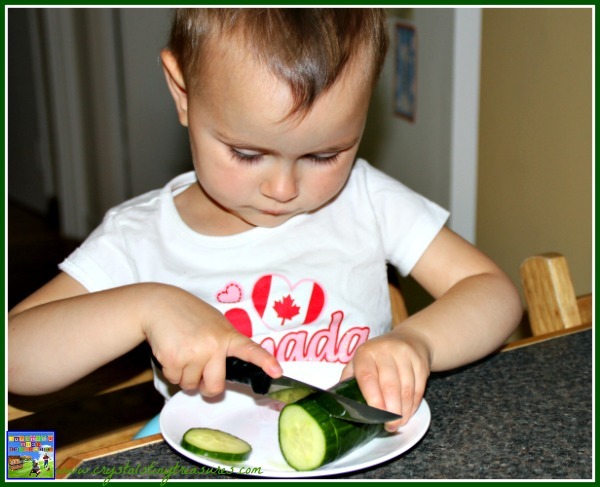 This cucumber salad recipe is quick and easy, and the kids can help too! 1) Slice some cucumber and onion into a bowl. As you can see in the picture above, if we had a larger bowl we could make a bigger salad and still have enough dressing to cover it. 3) Stir the ingredients and taste to see if more sugar or vinegar is needed. It may look a little curdled, but that’s ok.
4) Pour the dressing over the cucumbers and onions and mix. This simple salad is quick to whip up and is refreshing during a barbecue when heavier foods are also eaten. 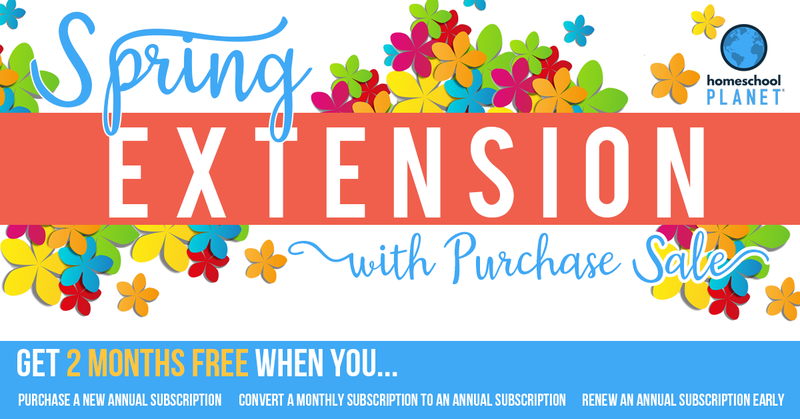 If you enjoy salads, try our rice salad, or see our lunch and dinner menus for more recipes. 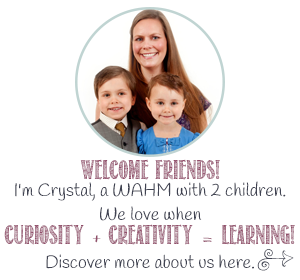 If you don’t want to miss a thing, please follow Crystal’s Tiny Treasures through any or all of the following social media channels: Subscribe by e-mail, Facebook, Google +, Twitter, Pinterest, Bloglovin or your favourite reader. This sounds yummy! I love cucumbers!